Daryl Johnson (Worcester Park, United Kingdom) on 22 May 2018 in Transportation and Portfolio. A steady hand - and a very clean cab. @Ronnie 2¢: As expected Ronnie! @Eye for Beauty: Thanks EfB! 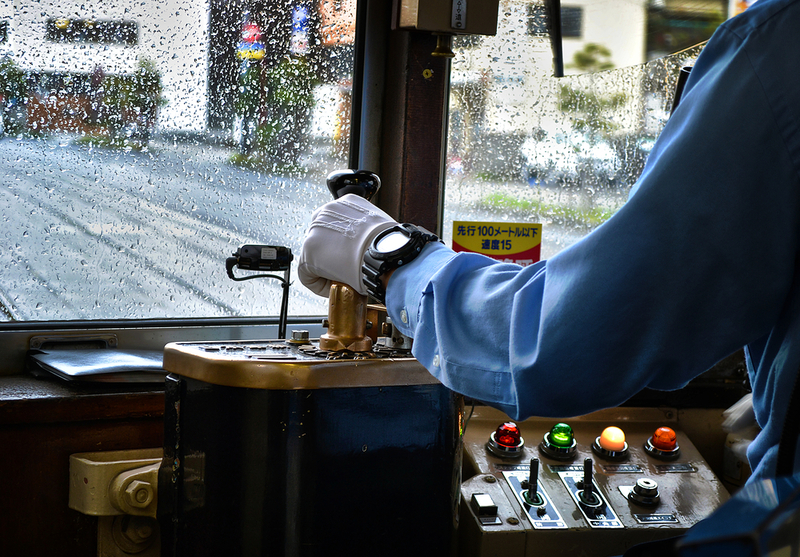 A cool shot of this old streetcar that they still run in Matsuyama. I wasn't there long enough to memorize the routes but found my way around with a little trial and error. @Steve Rice: Thanks Steve - I think it's good to travel by trial and error when you have the chance...!